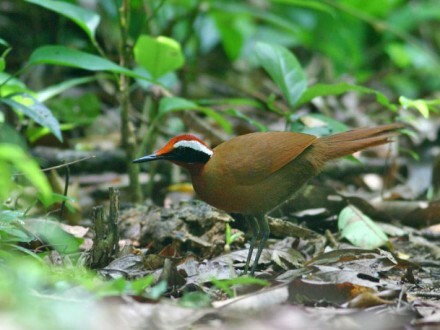 The variety and abundance of birds in Southern Thailand will surprise you. It’s not unusual to see over 50 species on a day trip. Choose from one of our many trips, and you will come back again and again to make your sighting list and photo gallery larger and larger. In Thailand you can observe some of the world’s most rare species, explore the countryside as well as experience the local culture. With our guides you can visit places that are off the beaten track, yet wonderful to observe. No experience is needed. You don’t even have to be a birder, just a nature lover, but by the end of your day, you will be hooked. 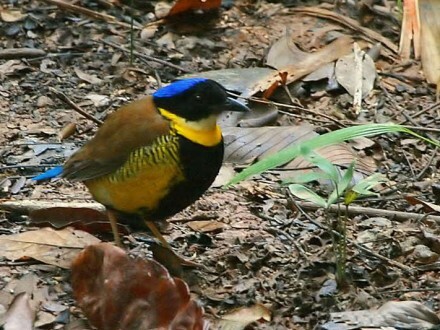 Thailand Journey Adventure Bird watching tours visit Southern Thailand’s best birding destinations. If you’re looking for a small group birding tours to remote and/or unspoiled destinations in southern Thailand look no further. We visit the smaller national parks as well as conservation areas and other areas that are relatively still tourist free. 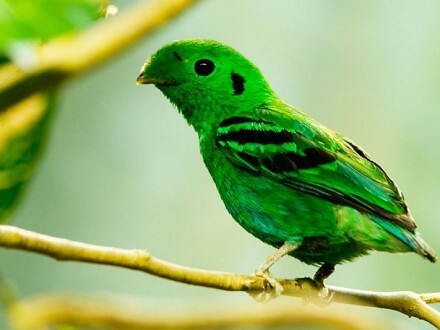 The chances of seeing rare birds are high in these off-the-beaten-path destinations. We have developed birding programs that allow you to experience the combinations of birding destinations to there fullest. 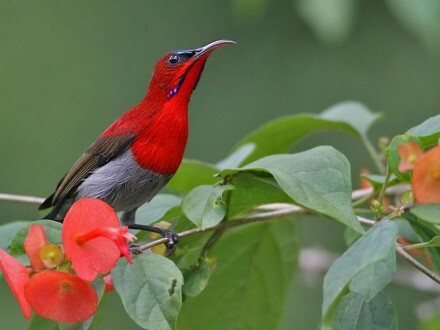 We are dedicated birders with extensive knowledge of southern Thailand’s best bird watching spots. Thailand is dominant in Southeast Asian birding. The abundance of tropical birds is unmatched by her neighboring countries. It’s convenient and the birds are plentiful. 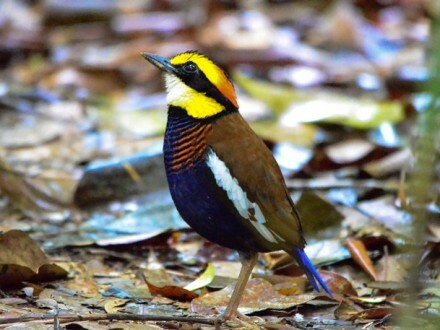 Khao Sok National Park is certainly one of the most unique bird watching destinations in southern Thailand. 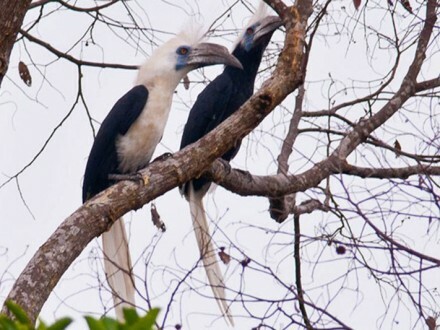 Khao Sok and Hala Bala are the hornbill capitals of Southern Thailand. Krung Ching is fairly close to Khao Sok and this makes a wonderful combination trip. Marsh areas such as Thale Noi provide great birding for those interested in seeing water birds. Migratory shorebirds are easy to see from a kayak. 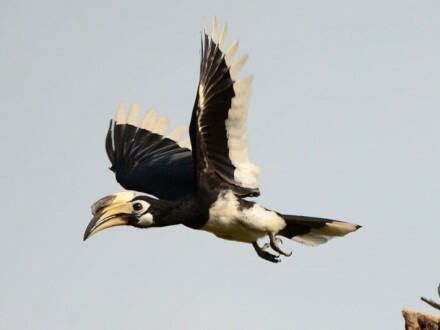 The lush jungles, rainforests and marshes of southern Thailand offer birders many marvelous opportunities. 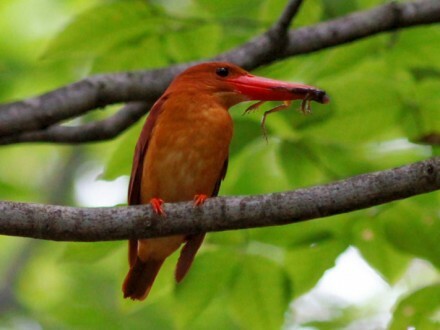 Our birding tours are fun, educational and easy. No experience is needed. You don’t even have to be a birder, just a nature lover. Of course, very serious birders are very welcomed.